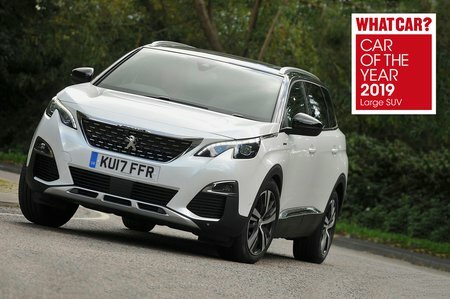 Peugeot 5008 GT Line Premium Review and Deals 2019 | What Car? Adds over the GT Line heated front seats, massaging driver's seat, keyless entry and start, a powered gesture-controlled tailgate. However it's pricey, the 19in wheels ruin the ride and the panoramic roof heavily reduces rear head room.